These days, we all are becoming crazy for the Prisma application that turns smartphone photos into stylized artwork. A newly launched application Prisma is an art filter photo editor that launched by Alexey Moiseenkov, a Russian programmer. Talking about Alexey Moiseenkov, he is the leading programmer at Apple’s App Store ranking in Russia and many neighboring countries also, including Moldova, Latvia, Kazakhstan, Estonia, Uzbekistan and more. At Radboud University, a team of four neuroscientists is occupied on one model for inverting face sketches to synthesize photorealistic face images by using deep neural networks. However, the results of the study first made obtainable in the online archive arXiv and have recently been accepted at the European Conference on Computer Vision in Amsterdam. 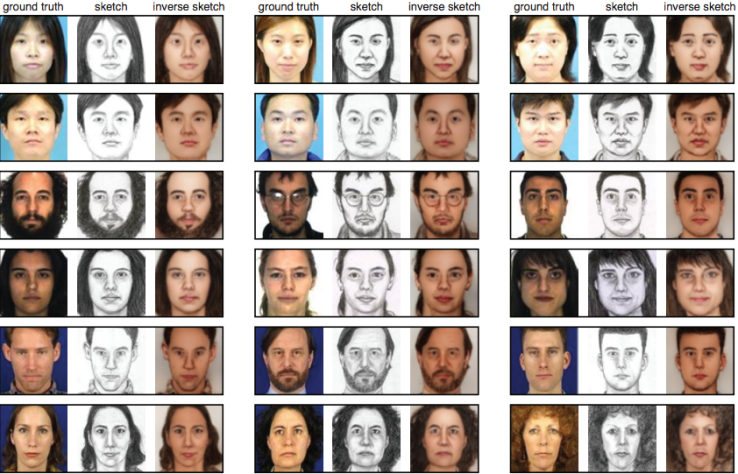 However, scientists also said that the applications of their designed model could also comprise fine arts in order to turn self-portraits into something more similar to a photo, but also in forensic to turn sketches based on eyewitness accounts into a photo-recognition tool. Moreover, the article Yagmur and Umut mentioned to defined one tactic to reimagine a photo of the city of Tubingen, Germany, in the style of The Starry Night, an oil on canvas painting by Vincent van Gogh. This is one such example that got us think about its inverse problem. That is what the artwork of Vincent van Gogh would look like as photos,” Güçlütürk and Güçlü wrote. While teaching the model how to match sketched and pictures, repetition plays a very significant role. 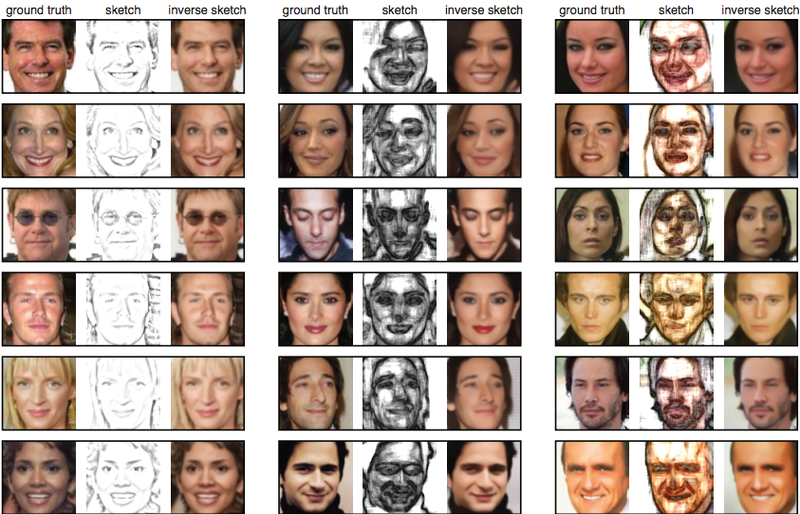 The scientists also used computer-generated sketched that based on the photos in the CelebA dataset, an online resource with 200,000+ celebrity images, and in the LFW dataset, a collection of 13000 images of faces from the web. In addition to this, the hand-drawn sketches are taken from the CUFS dataset. The first things the two Ph.D. students did is converting some sketches of their own faces that drawn by Yagmur. They also tried to get some photorealistic representation of the face of the three famous Dutch artists, so all thanks to the algorithm. Both the researchers now working to see that how they can bring their work among all people. They are looking forward at the apps in the fine arts and forensic arts in order to monetize their work. “Our spinoff company, Neurant, is already working on such applications, and we hope to bring them to market soon,” Güçlütürk and Güçlü concluded.